2017 — Solvia wanted to show the results of their study about what makes people happy in their houses. 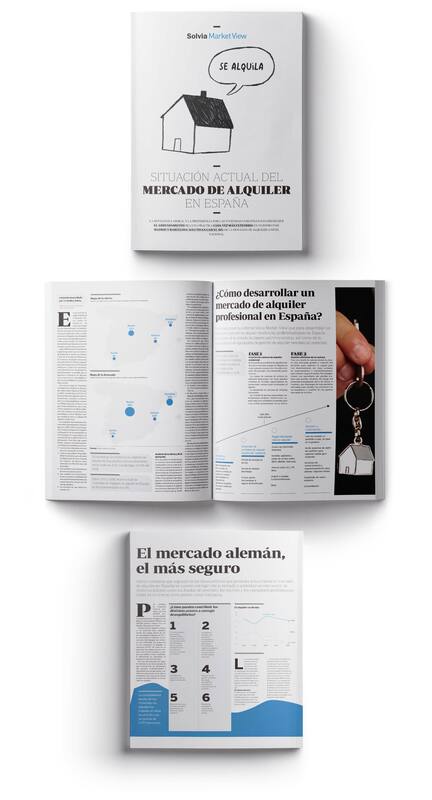 So we designed a 4 pages catalog with infographics to reflect the results of that study to be printed within the economic newspaper Expansión. 2016 — Solvia wanted to show the results of their study about the rent and buying housing market. 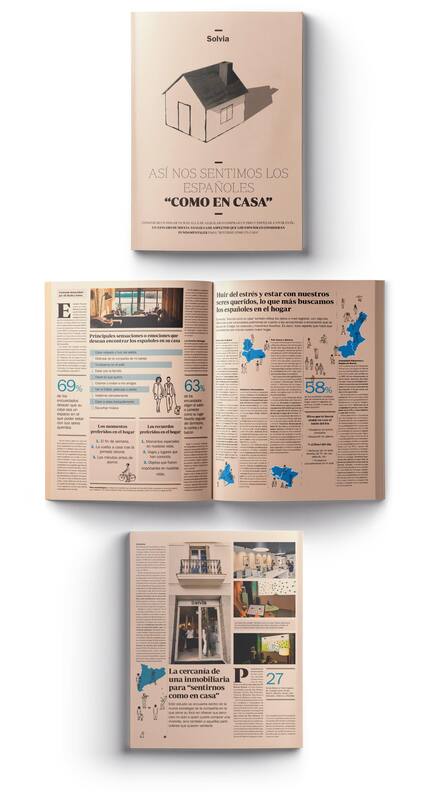 So we designed a 4 pages catalog with infographics to reflect the results of that study to be printed within the newspaper El Mundo.